Seaside Village homes are located in the West Huntington Beach area of Huntington Beach, California. 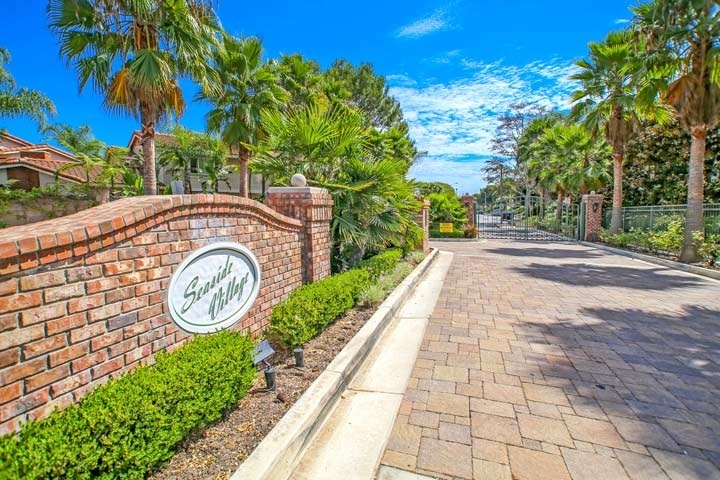 The Village is a wonderful gated community filled with residential condos that were built in the early 1980's and features two and three bedroom units that range in size from 1,407 to 1,800 square feet of living space. Below are the current Seaside Village homes for sale and for lease in Huntington Beach. Please contact us at 888-990-7111 with any questions regarding this community and any of the homes listed for sale here. The Seaside Village is under a homeowners association with monthly dues required. The associaiton provides a nice community pool, tennis, sports court and association clubhouse. 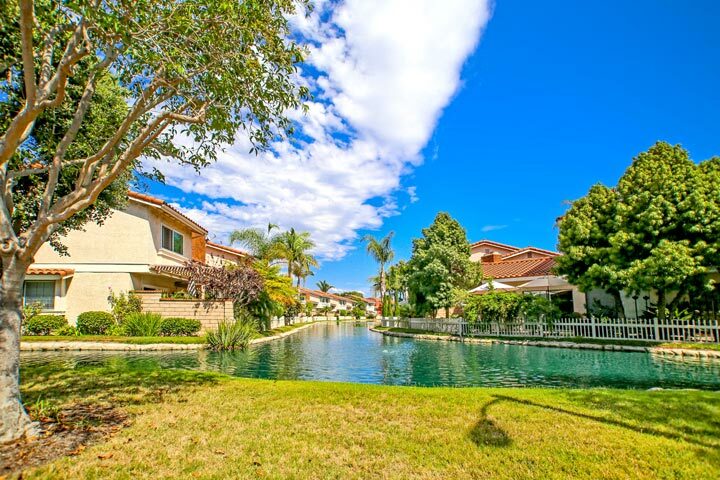 There is a small lagoon in this neighborhood as pictured below that offers wonderful water views from select condos. The location is within walking distance to the beach and the downtown Huntington Beach area.